Great Tangley is the perfect setting for truly intimate civil wedding ceremonies. These days not everyone wants to declare their love in front of more than their nearest and dearest. Very few venues in the UK offer ceremonies for such private occasions. With small numbers of guests you have full control of your day allowing you to create life long memories. 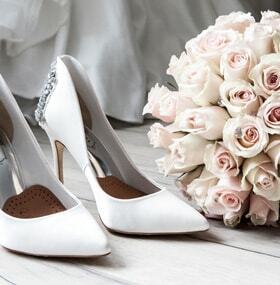 We offer two very differently styled rooms for civil ceremonies seating fourteen guests plus the bride and groom.